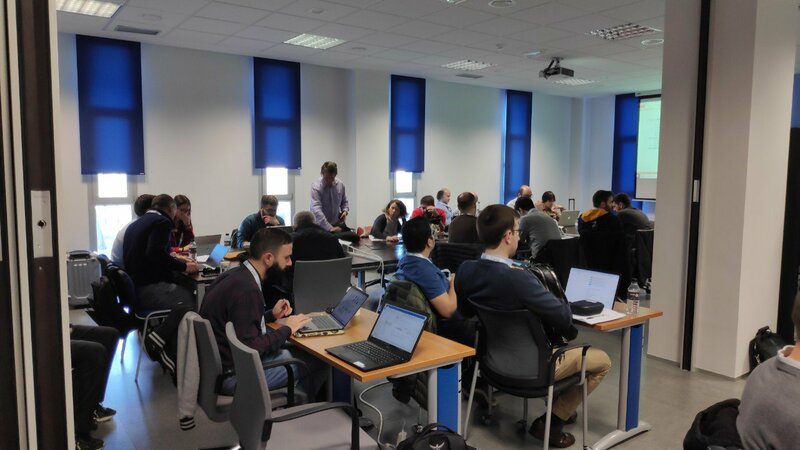 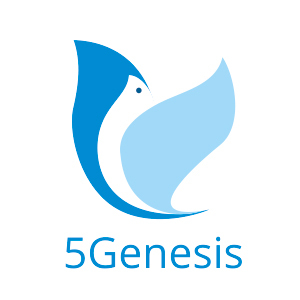 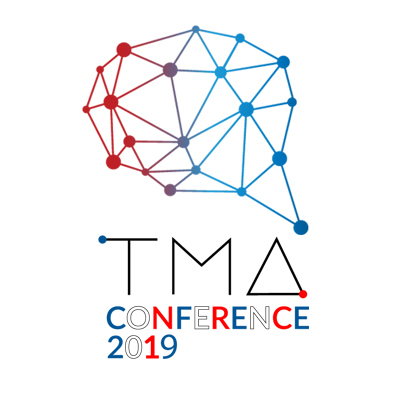 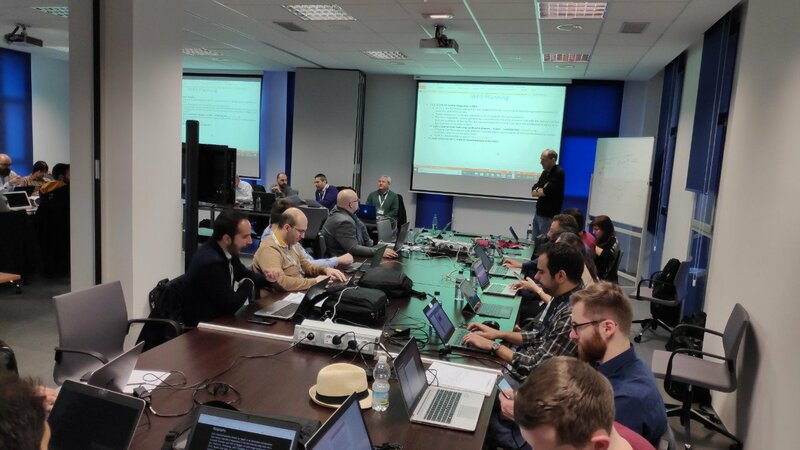 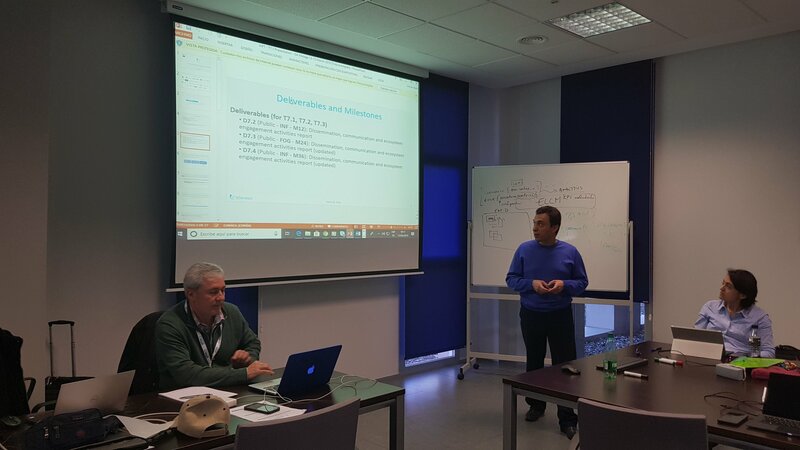 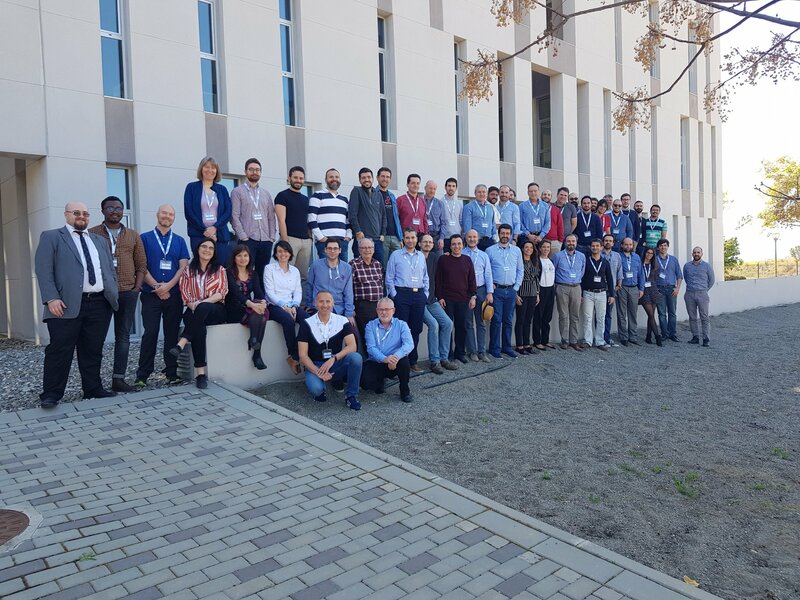 The 4th plenary meeting of #5GENESIS took place in University of Malaga, Spain from the 13th to 15th March 2019. 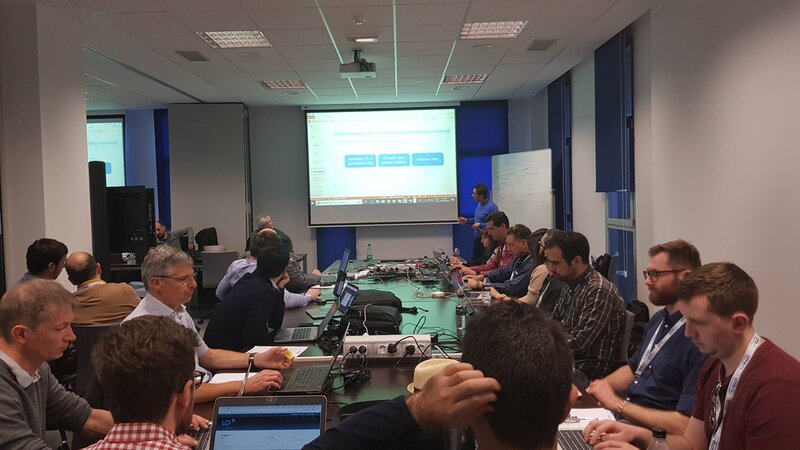 The partners met in order to evaluate progress and plan the next steps of the project! 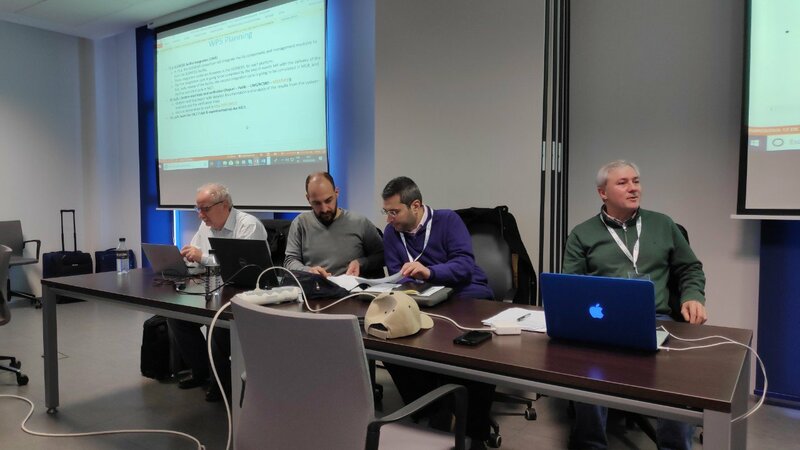 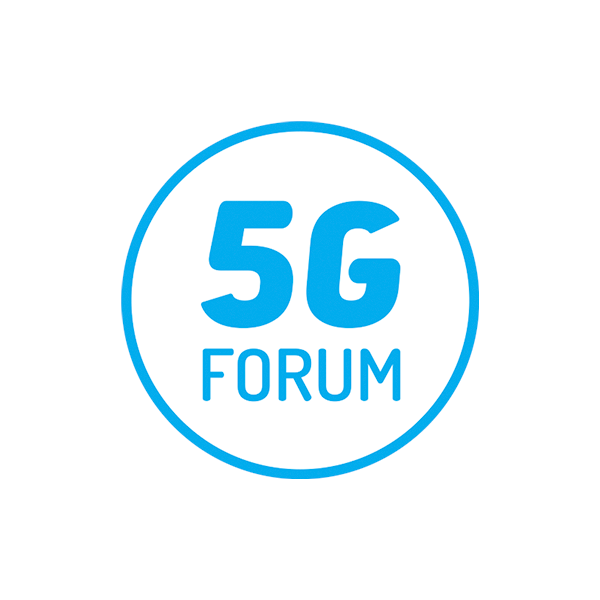 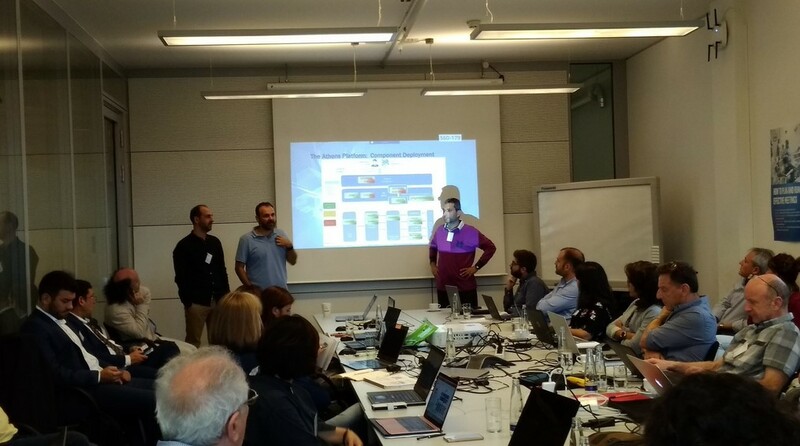 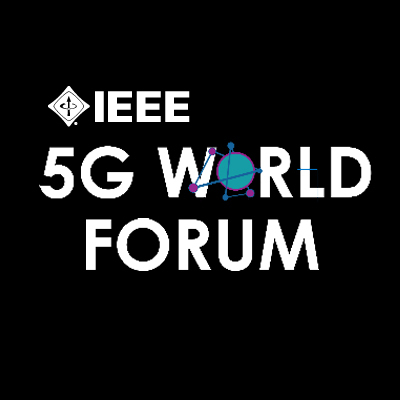 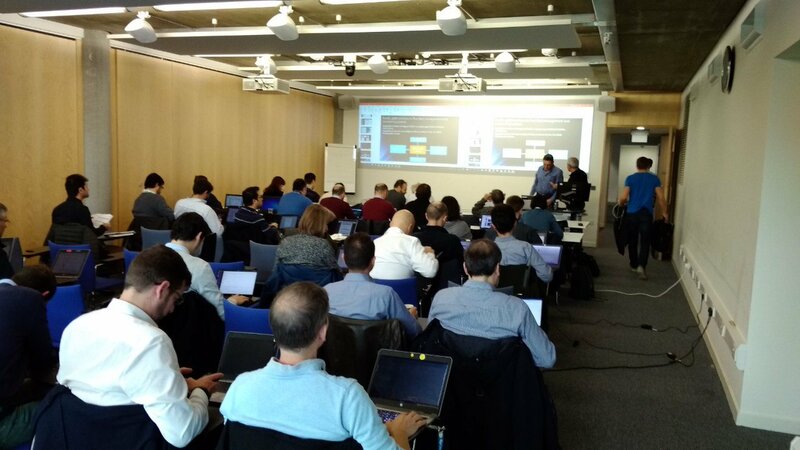 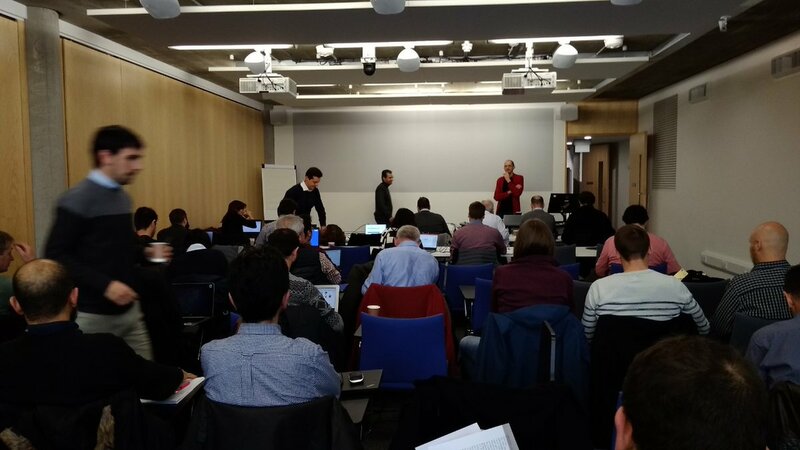 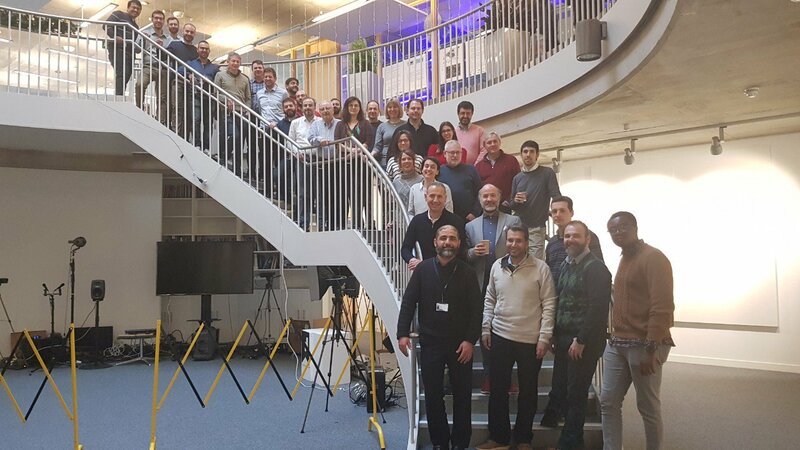 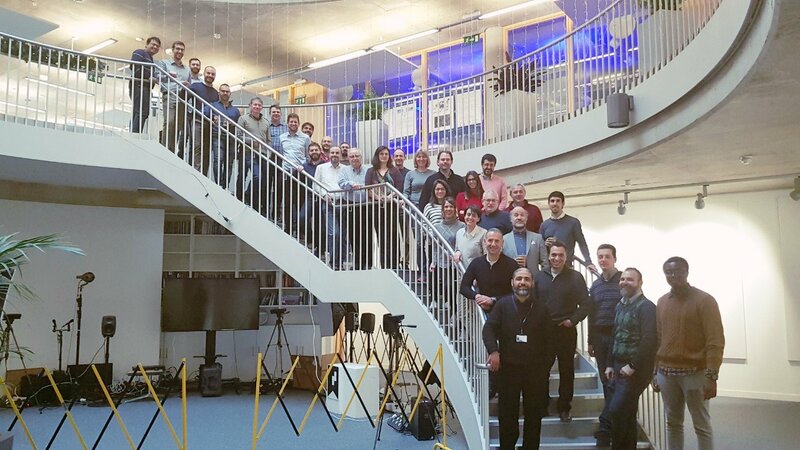 5GENESIS successfully completed the second GA meeting, which took place in Munich at INTEL premises. 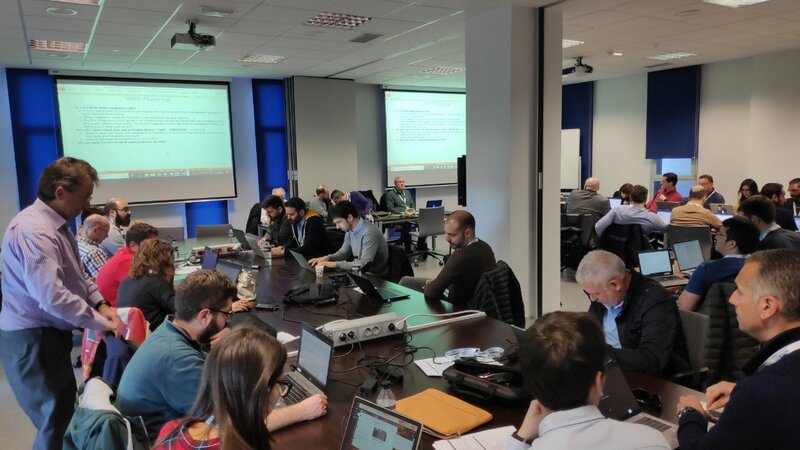 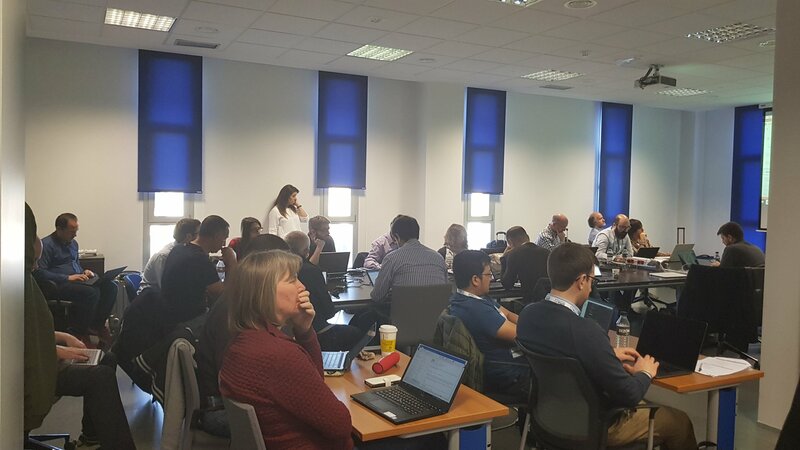 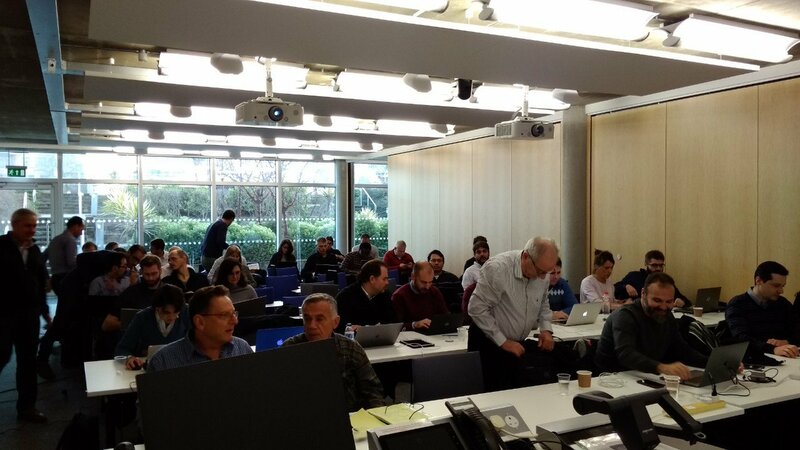 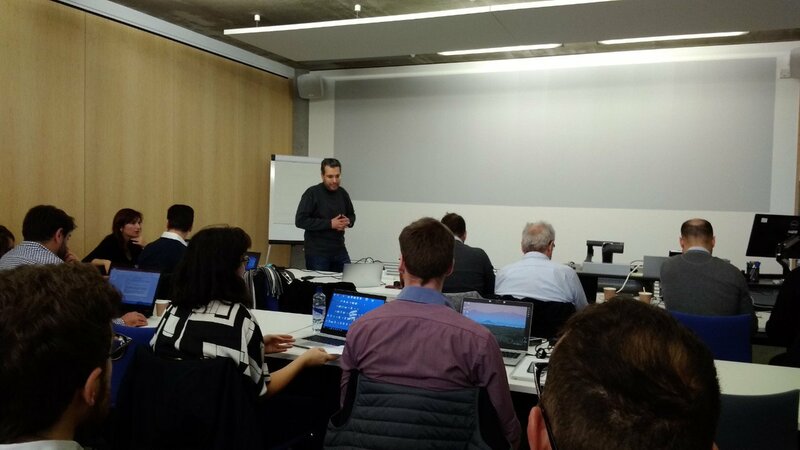 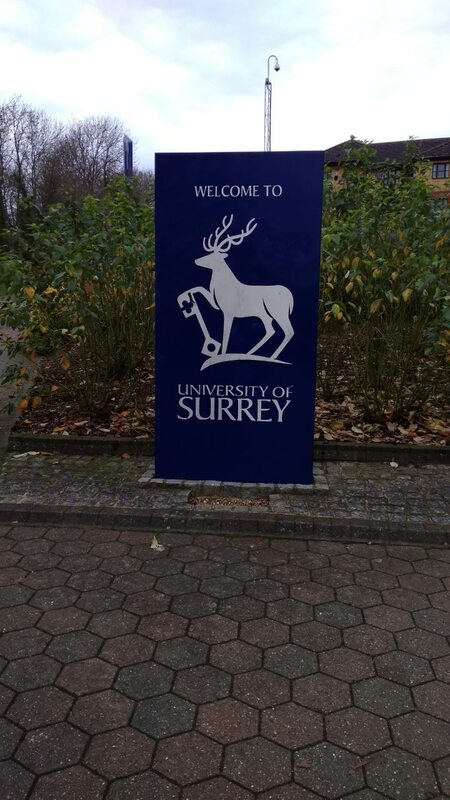 The consortium members had the opportunity to analyse the requirements of the 5GENESIS facility, as well as a preliminary discussions on the facility architecture took place. 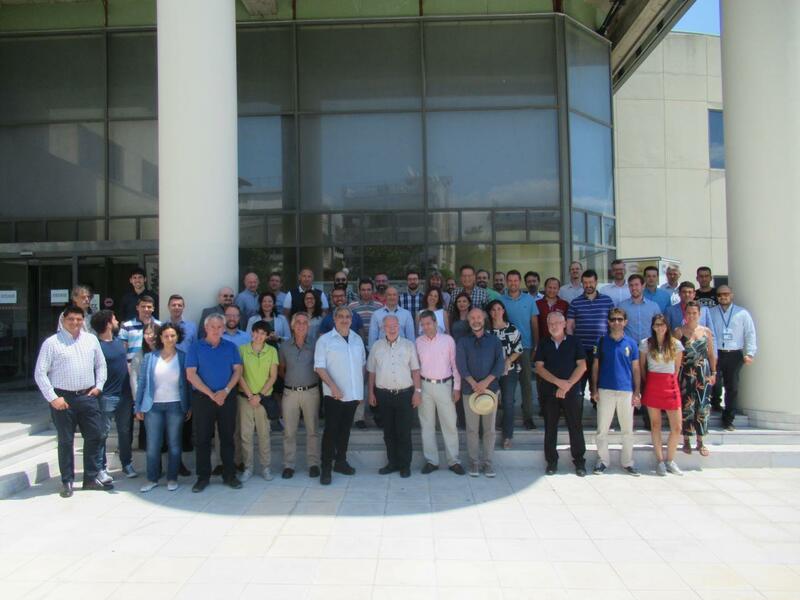 The Kickoff meeting took place in Athens, on July the 10th & 11th. 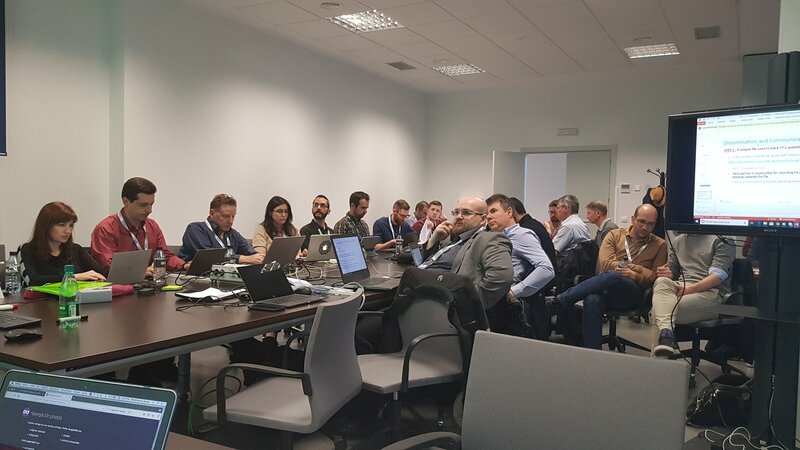 The Municipality of Egaleo hosted the event and representatives from all 29 partners came and joined their efforts for the first meeting of the project.